In order to promote prayer throughout the week, and not only on Wednesday evenings at our building, for this month of November we will get together to pray only on the last Wednesday of the month. 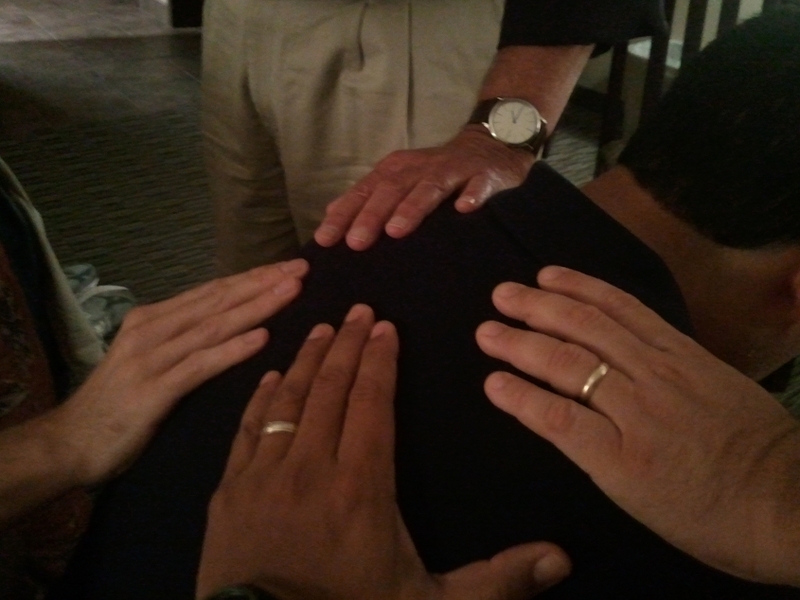 We want to encourage prayer, particularly on Saturday evening, at the different homes of our congregation. With that purpose in mind, more prayer resources will be made available here, at our web site. We are also working on a initiative to promote prayer at different public places, like our public parks, where the leaders of our Small Communities could take those who are serving with them into a mini prayer retreat. More information will follow, soon.